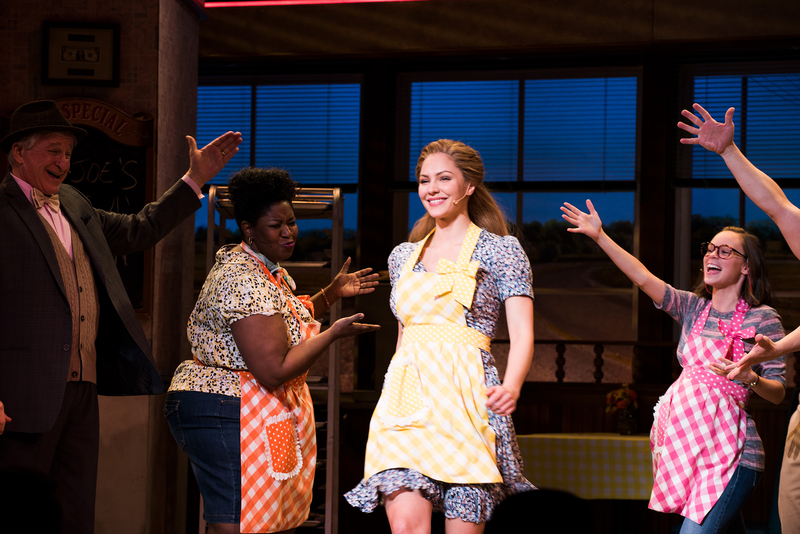 Katharine McPhee stepped into the role of Jenna in “Waitress” last night at the Brooks Atkinson Theatre, making her Broadway debut. 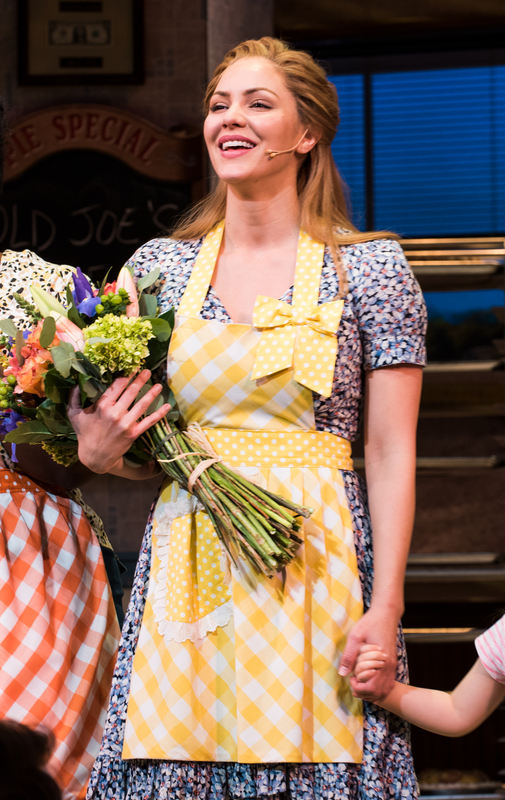 The Sara Bareilles-scored musical, which is based on the 2007 film, follows a small-town waitress who buries her feelings in baking pies. 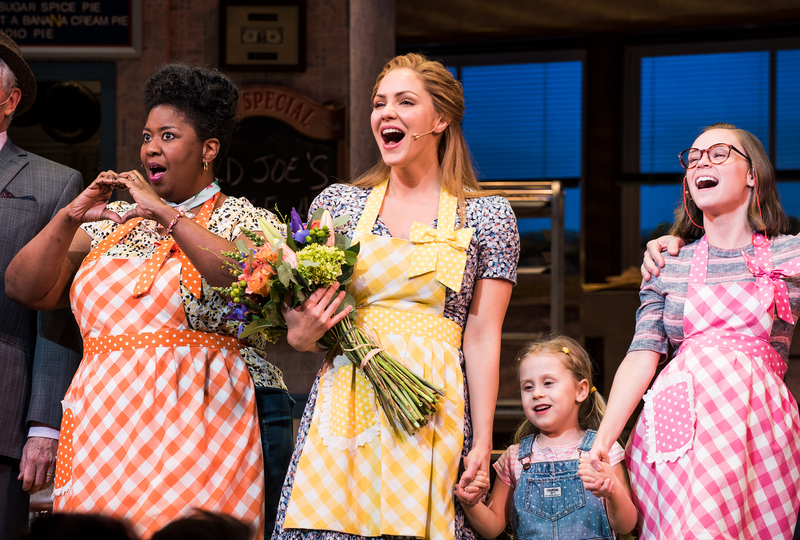 When she discovers she’s pregnant by her abusive husband, she finds that her pie-making skills might be her ticket out. 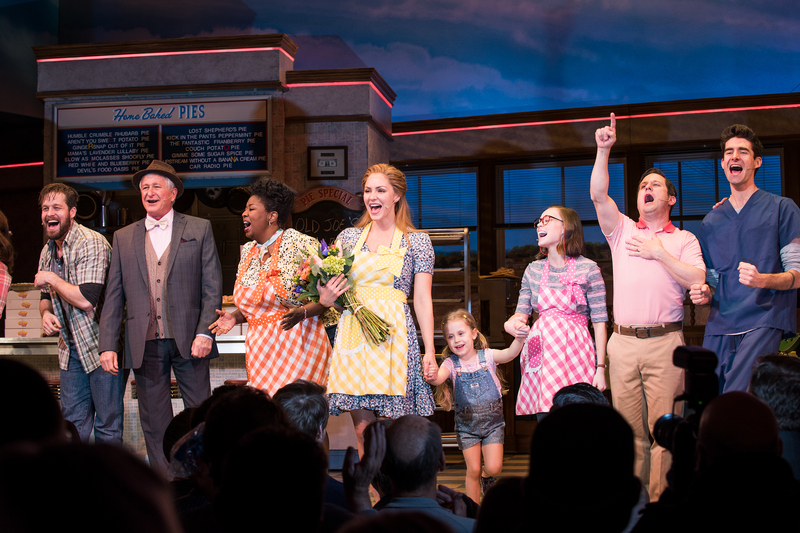 We were there for the “American Idol” and “Smash” star’s first Broadway bow. Check out our coverage below. 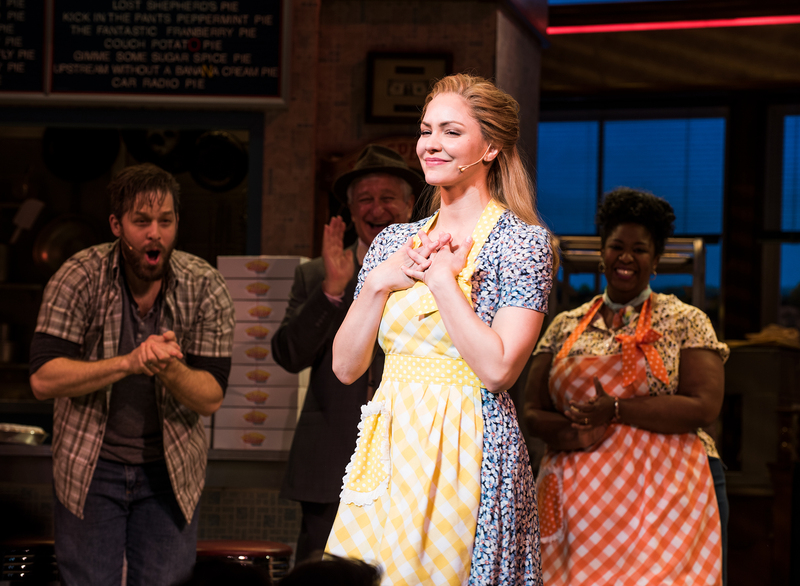 Get tickets from $89 to see Katharine McPhee in “Waitress”!